I bought the Pearl CW-07 Bass Drum Clamp for my old Blackhorse Bass as the original was riddled. The clamp is made of high quality stainless steel and very stable. 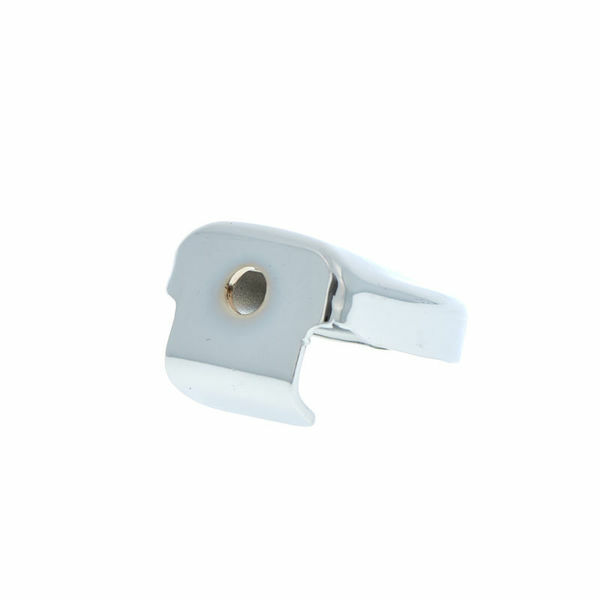 The shape of the clip fits into almost all of the tension bands and is therefore suitable for many bass applications. For 2.90? You get super quality. So I can only recommend this product! ID: 208437 © 1996–2019 Thomann GmbH Thomann loves you, because you rock!